Replacement ABS Flex Hoses for Lezyne hand pumps. Replacement ABS Flex Hoses for Lezyne hand pumps. 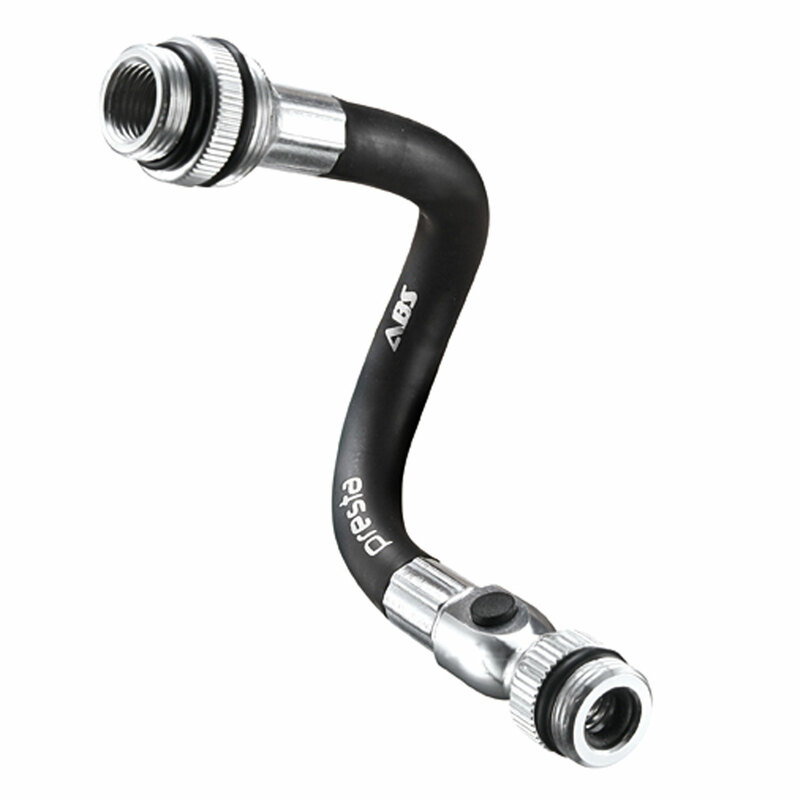 Available as Presta only ABS Speed Flex Hose for Road Drive pumps (features Presta threaded and Presta Speed Slip-fit valve connections, speed connection is rebuildable. Compatible with all Lezyne hand pumps that use a Flex Hose) or Presta/Schrader ABS Flex Hose for HP, HV, Alloy, Pressure, and Tech Drive hand pumps.